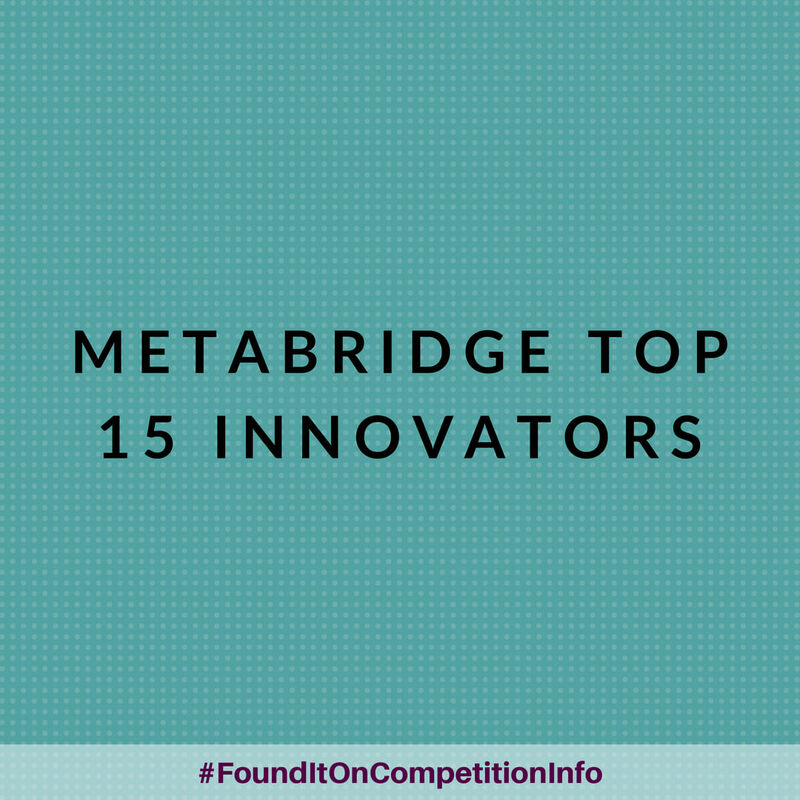 For the last decade Metabridge has recognized and showcased the Canadian Top 15 most innovative, high growth Scaleup technology companies across the country. 7. Receive support, media coverage and promotional opportunities throughout the year as a Metabridge Top 15 Company.